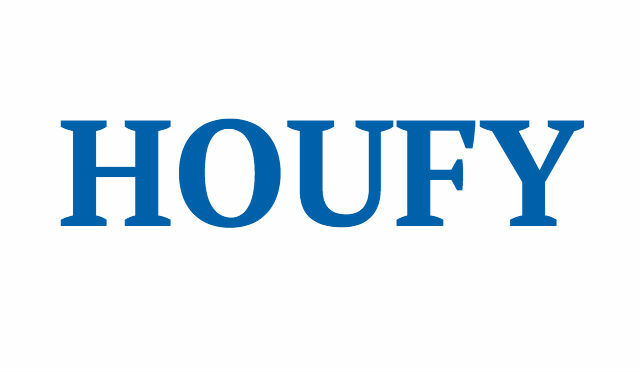 To follow Tony Lopes, please log in to Houfy or create an account. Windsor Hills is one of the greatest gated community located within the heart of Orlando’s premier tourist attractions. Windsor Hills boasts the closest proximity to Central Florida's theme parks. Windsor Hills has all the amenities of a Five Star Hotel or Resort. Our 3 bed/2 bath (1 king, 1 queen & 2 twins) corner luxury condo in the very popular Windsor Hills complex which is only 1 1/2 miles from Disney. Nicely decorated with all amenities and all new furnishings, new kitchen appliances, in unit washer and dryer, dishwasher, TV along with DVD player in living room, TV with DVD in master bedroom and also in guest bedroom , telephone with digital answering and FREE WIFI, a private screened lanai, a pack-n-play, high chair and stroller are also available for your use at no extra charge. The main features of Windsor Hills include a massive multi million dollar clubhouse facility with an array of amenities including a multi mullion dollar club house community center complete with a large lagoon styled double Olympic beach-entry heated swimming pool with water slide, toddler pool, fountains, waterfalls, 48 seat movie theater, fitness center, Foosball, air hockey, ping pong, video arcade, pool tables, sundry shop (convenience store) with video rentals. The outdoor activities include basketball, tennis, volleyball, a putting green, playground and even RV parking. Windsor Hills is located along North Old Lake Wilson Road, adjacent to US 192 in Kissimmee’s tourist corridor. Located just two miles from I-4, Windsor Hills is just minutes from Walt Disney World, Downtown Disney, and several outlet shopping malls. Will need to contact owner 2 days prior to arrival for keyless entry code. Processing fee is non-refundable. Reservation deposits are refundable with a $50.00 service charge up to 60 days prior to arrival. If you cancel your reservations within the 60 day period we will try to re-rent the unit, if successful, we will mail you a proportionate refund less a $50.00 service charge otherwise there are no refunds.